Black square design. 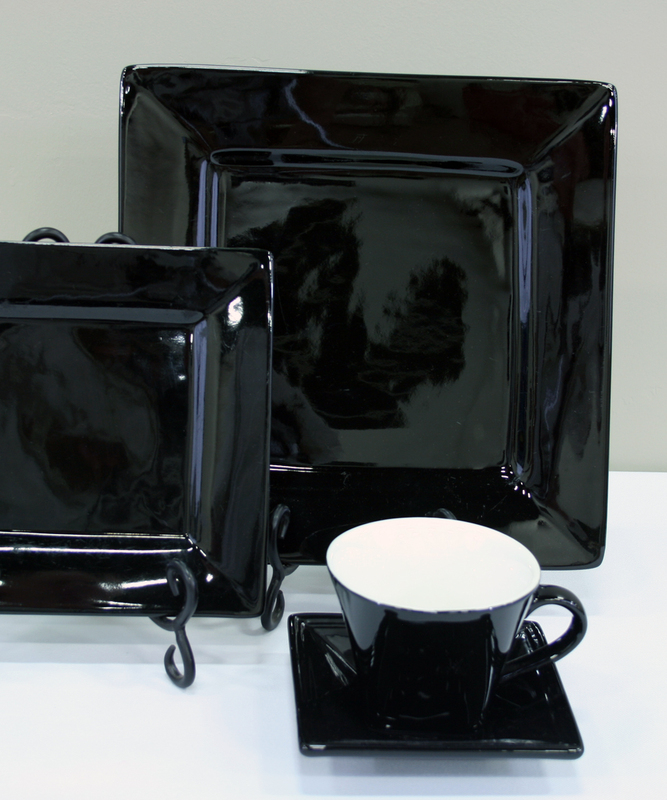 Add a dramatic, modern touch to your next event with Roma Black! All china comes in packages of 10.